Industry veteran Larry Palombo has left Altadis U.S.A. and will now be blending cigars at Nicaraguan American Cigars S.A. (NACSA), a factory in Nicaragua that's partially owned by the Oliva Tobacco Co.
Palombo, who has been in the tobacco industry for 44 years, was formerly vice president of tobacco for Altadis and responsible for its tobacco procurement. 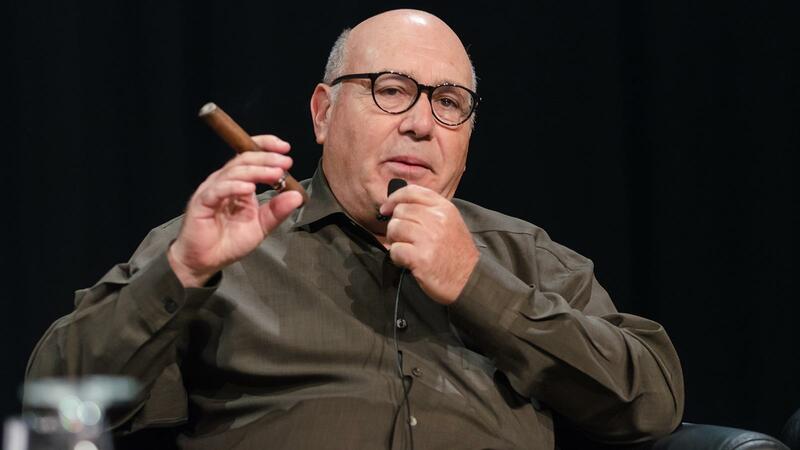 In the final year of employment with Altadis, he was moved to more of an ambassador role, where he gave tobacco tours as well as cigar seminars for the company. Now that his contractual agreement for ambassadorship has expired, Palombo has taken a position with NACSA. He'll be working closely with Oliva Tobacco, the growing firm that supplies a large amount of tobacco to the premium cigar industry. But Palombo won't be procuring any tobacco—he'll be blending it. His primary responsibilities entail reblending and revitalizing some of NACSA's obscure, trademarked cigars—such as Red Dot, Villar y Villar, La Rosa Especial and Aristoff—and bringing them to market. Made with Oliva's tobacco, the cigars will be produced in Nicaragua at the NACSA factory (formerly NATSA), which is partly owned by Oliva Tobacco. Once blends are finalized and production runs are complete, Palombo will return to the United States to promote the new brands. The smokes will be imported to the U.S. through a new Tampa distribution company created especially for these cigars. The Oliva Tobacco Co. was started by Angel Oliva Sr. in the 1930s, and has no relation to Oliva Cigars.